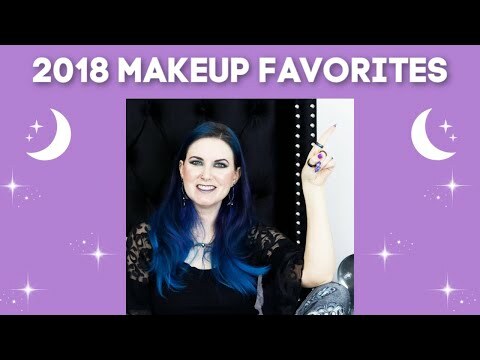 Today I’m sharing my 2018 makeup favorites with you. These are the products that I consider the absolute best of 2018. Some of these makeup favorites are new, others are tried and true. My picks are a reflection of what I’ve used and loved the most over the past year. These are the makeup products that I’ve reached for over and over and you have seen in my daily makeup looks and tutorials. Share if you want to see more makeup related content! *Cover Girl Melting Pout Liquid Lipsticks – Gel-Mate & Raspberry Gelly, Is CoverGirl Cruelty-Free? What were the best 2018 makeup products for you? 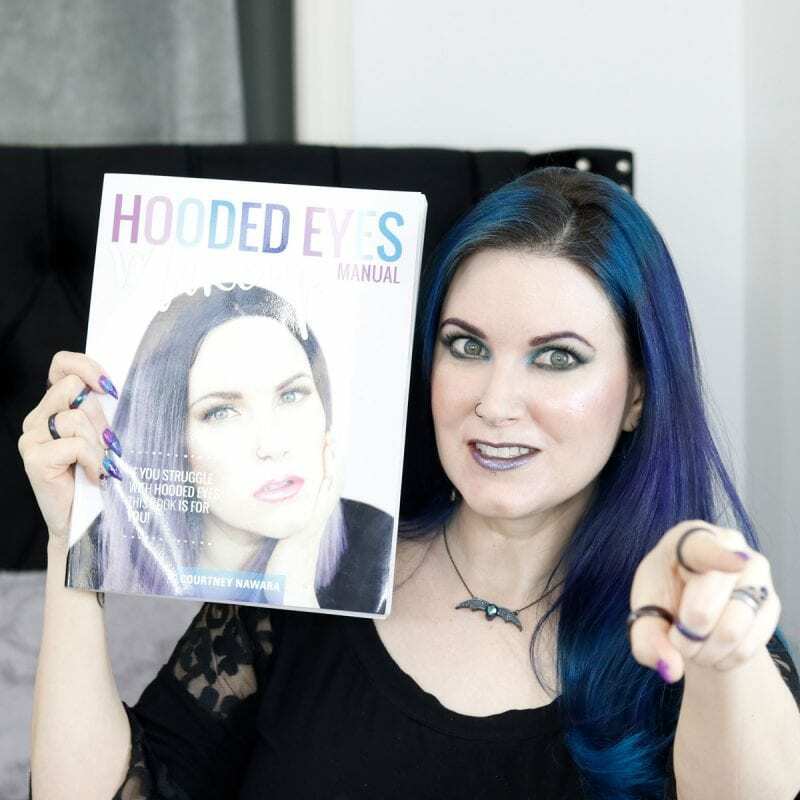 Just in case you didn’t know, I wrote a book just for you called Hooded Eyes Makeup Manual! 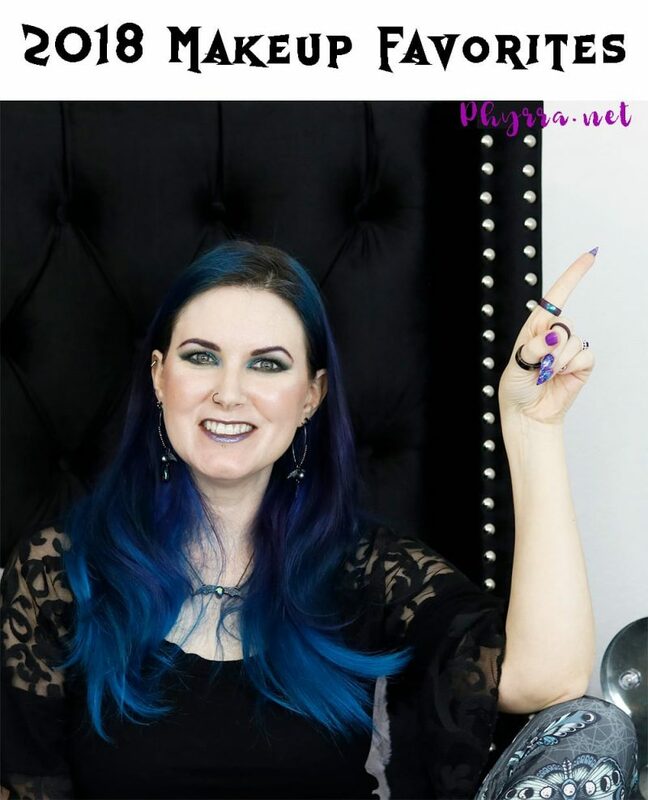 It has all my tips and tricks for eyeshadow application and blending, troubleshooting, a brush guide and tutorials section on myself and other ladies with hooded eyes. It’s perfect for makeup lovers! Click Here to Buy Hooded Eyes Makeup Manual! Can’t wait to sit down & watch this! I can already tell you have some great faves! What a great variety of items. I need to look into Danessa Myrick since you mention it often. 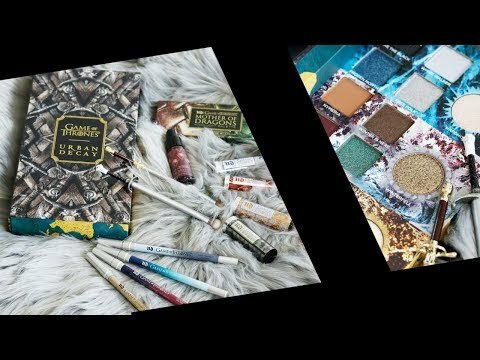 There are so many indie brands I’ve never tried! I missed out, too. I’m still kicking myself. I think it’s coming back in March! What a wonderful selection of favorites, Courtney. The Huda Beauty Ruby Obsessions Palette is absolutely stunning! theBalm Balm Beach Blush is also stunning!